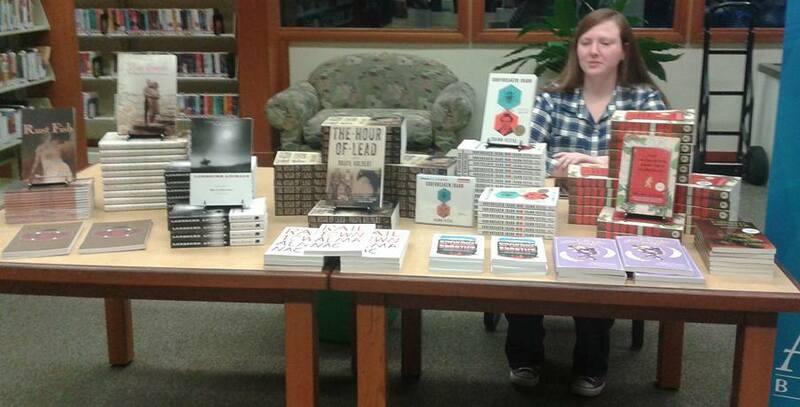 I just finished a series of author events for the Spokane County Library District. “Bonds of Love and Remembrance” paired stories from War Bonds: Love Stories From the Greatest Generation with music of the era from Hot Club of Spokane. We had such a great time at each of the four libraries we visited. At every event a reader will tell me about their parents or grandparents, or about a family member who served in WWll. The stories are heartwarming and it’s a wonderful thing to trigger happy memories. My two favorite moments from these events also came from attendees. A lady at Moran Prairie came up to have her book signed and ask how Milo and Thor are doing. Those aren’t my kids– those are my cats! She said she enjoys reading about their adventures in my column in the Spokesman Review. Is it any wonder why I love libraries so much? We’ve had two great “Bonds of Love and Remembrance” events this week, one in Cheney, WA., sponsored by the Friends of the Cheney Library and one in Deer Park, WA., sponsored by the Friends of the Deer Park Library. These events combine the music of the Greatest Generation with stories from War Bonds. Hot Club of Spokane sets the tone with sweet songs like “The Nearness of You” and “Stars Fell on Alabama,” then I share a few excerpts from War Bonds: Love Stories From the Greatest Generation. Spokane County Library District specifically wanted these events during the first week of December to commemorate Pearl Harbor Day and honor the men and women who have sacrificed so much for our county. You still have to time to catch us. We’ll be at Moran Prairie Library Tuesday, December 8 and at Spokane Valley Library Wednesday, December 9. Both events are at 7 PM and admittance is free. 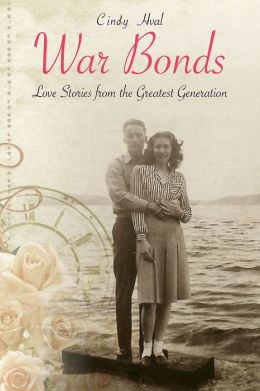 In honor of Pearl Harbor Day, local author Cindy Hval shares excerpts from her captivating book, War Bonds: Love Stories from the Greatest Generation. Local jazz group, Hot Club of Spokane, sets the mood with 1940s love songs. Don’t miss this wonderful event! So excited to pair the music of the Greatest Generation with the stories from War Bonds in a series of events for Spokane County Library District! Click my events page for more details. Auntie’s Bookstore was on hand with copies of the author’s books. What a great event! 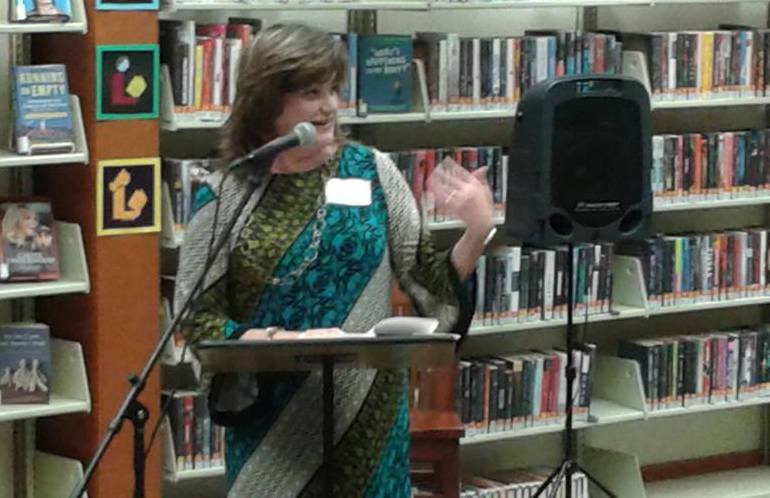 Night at the Library featured readings by six authors. 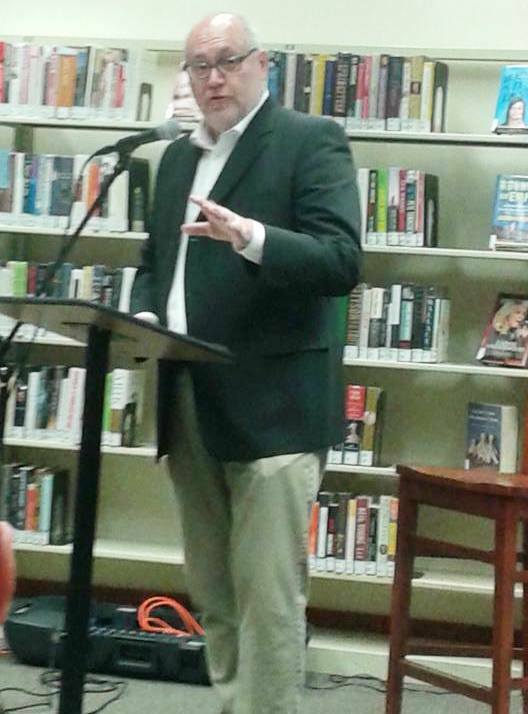 PEN/​Robert W. Bingham Award winner Shawn Vestal read from his soon-to-be-published novel Daredevils. Sharma Shields read from The Sasquatch Hunter’s Almanac. Bruce Holbert read from his as yet unpublished 3rd novel. I shared from War Bonds and poets Maya Jewell Zeller and Laura Read, shared some of their work. Best of all, new friends were added to the Friends of the Spokane County Library, so we can schedule more fantastic programs like this! Thanks so much to all who attended and for all who support their local libraries! When I was a child my dad was in the Air Force, so we moved a lot. Finding the library in each new town made the transitions easier– walking through the doors felt like coming home, no matter where those doors were. 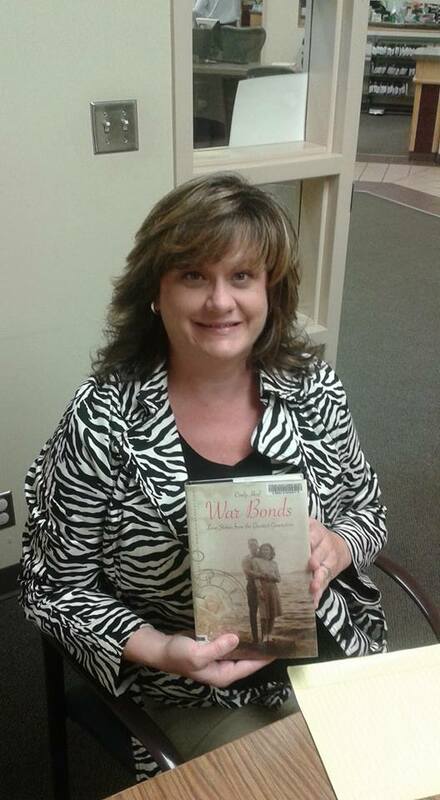 That’s why it’s such a thrill to find copies of War Bonds: Love Stories From the Greatest Generation on library shelves. And tomorrow I’ll be one of six featured authors at a special event called Night at the Library. 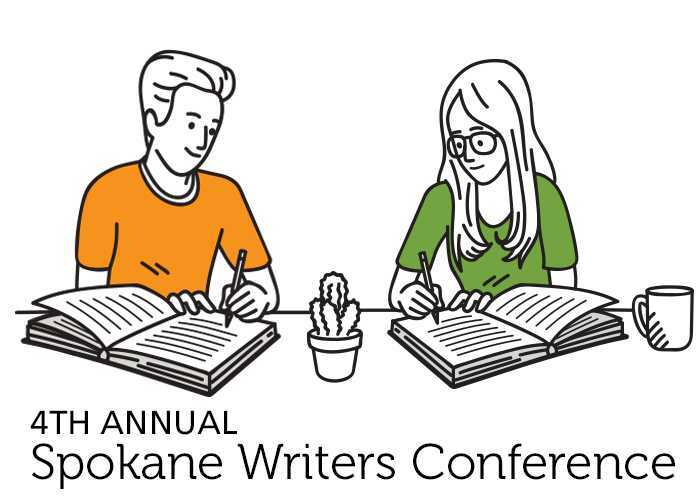 Emceed by KXLY’s Kris Crocker, the event will showcase The Friends of the Library and provide information on how you too, can be a member! It’s free! Snacks are provided, a no-host wine bar will be available and Auntie’s Bookstore will be on hand so you can purchase signed copies of your favorite authors latest books! I love libraries and I hope you do too!